The Holy Synod of the Ecumenical Patriarchate with a decision during the Holy Synod that took place between 9 and 11 October 2018, proceeded to grant autocephaly to the Church of Ukraine. 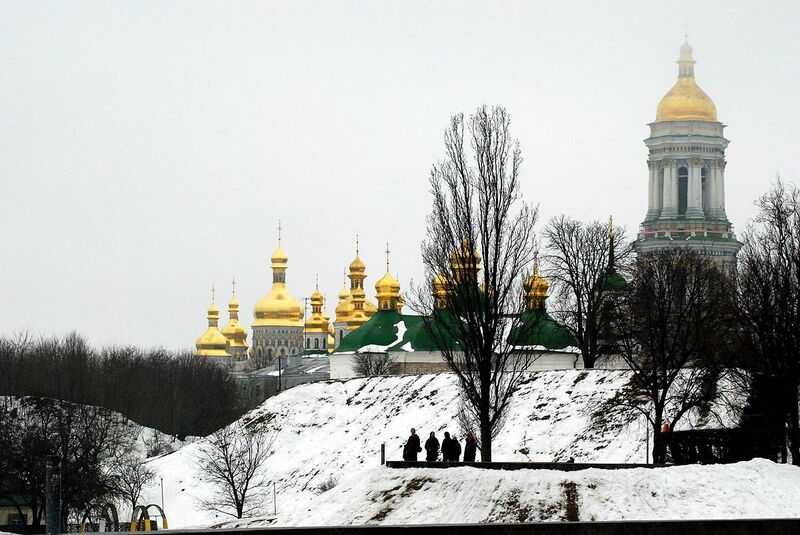 According to the Ecumenical Patriarchate’s announcement, in addition to the recognition of the Autocephalous status of the Ukrainian Church, they return to regularity after the schismatic penalties imposed on the leadership of the Ukrainian Church and its congregation. The relevant announcement refers to the obligation of the Ukrainian Church to mention the “Ecumenical Patriarchate” first and above all, while the Patriarch of Moscow has lost his right to ordain the Metropolitan of Kiev.